The New Hampshire Executive Council voted 3 to 2 to re-approve the Mount Sunapee West Bowl expansion, now under consideration by new operator Vail Resorts. Republicans Joseph Kenney and David Wheeler and Democrat Chris Pappas voted in favor of allowing Vail to expand the ski terrain from the current state park to a large tract of privately held land in the West Bowl. All three voting in favor are soon leaving the council, as Kenney and Wheeler lost their races, while Pappas was elected to Congress. Republican Russell Prescott and Democrat Andru Volinsky opposed the motion. 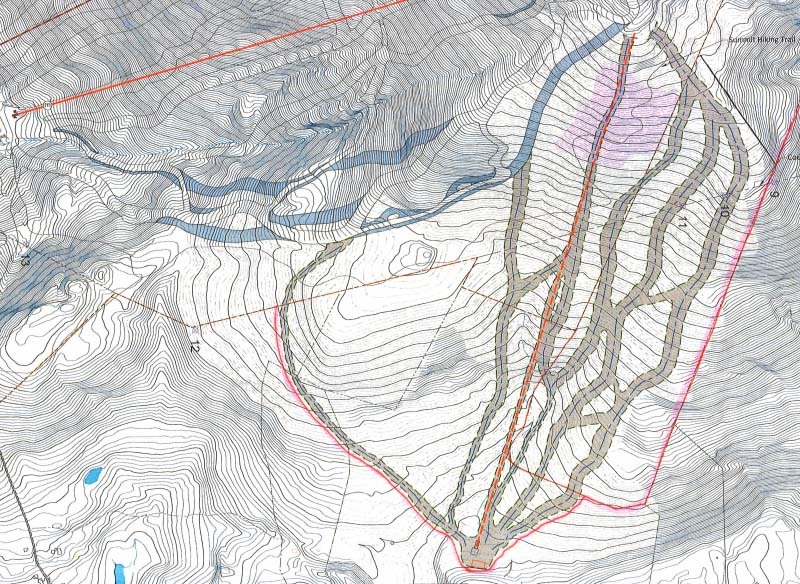 Previously approved plans for the West Bowl expansion, estimated in 2015 at $13.85 million, include 56 acres of new skiable terrain, a high speed quad, a novice surface lift, a new base area with a 1,250 person comfortable carrying capacity featuring parking and a 12,500 square foot base lodge. The present day Sunapee Express Quad would be relocated to the West Bowl and would be replaced on the main mountain by a new high speed six pack. It is not known if or how Vail might modify these plans. Those 2 maps don't match up. Both have too many intersections. 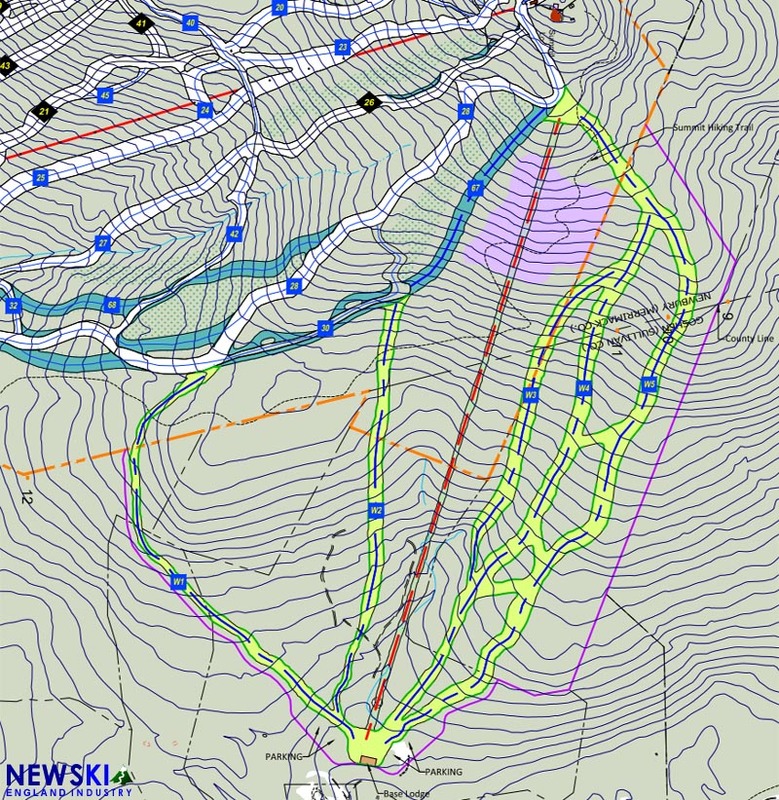 Why do ski areas like those crossover trails in the middle the mountain? Also important to note the new/ widened trails on the main face. Those 2 maps don't match up. Both have too many intersections. Why do ski areas like those crossover trails in the middle the mountain?﻿ Also important to note the new/ widened trails on the main face. My money is on increasing "trail count".